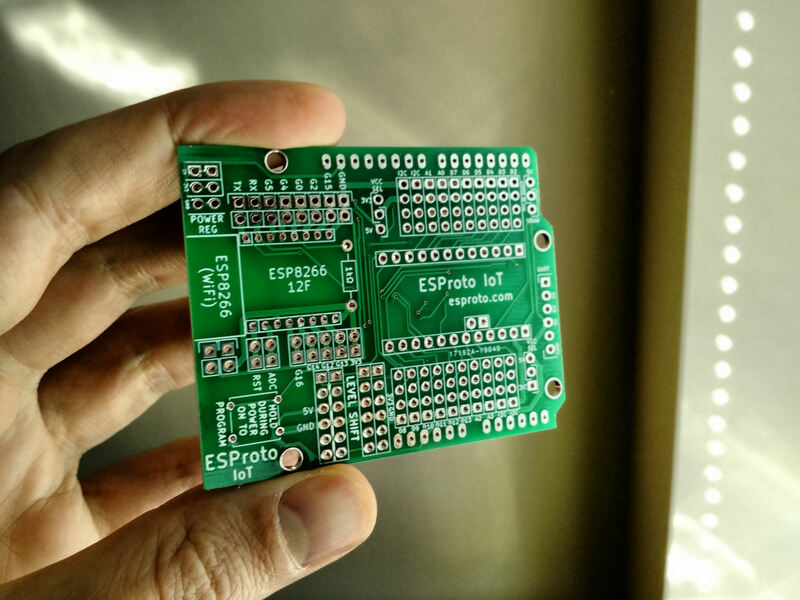 Here at ESProto we’ve been busy on our newest addition to the prototyping product line … the ESProto IoT! Just wait until you see what you can do with this new board! 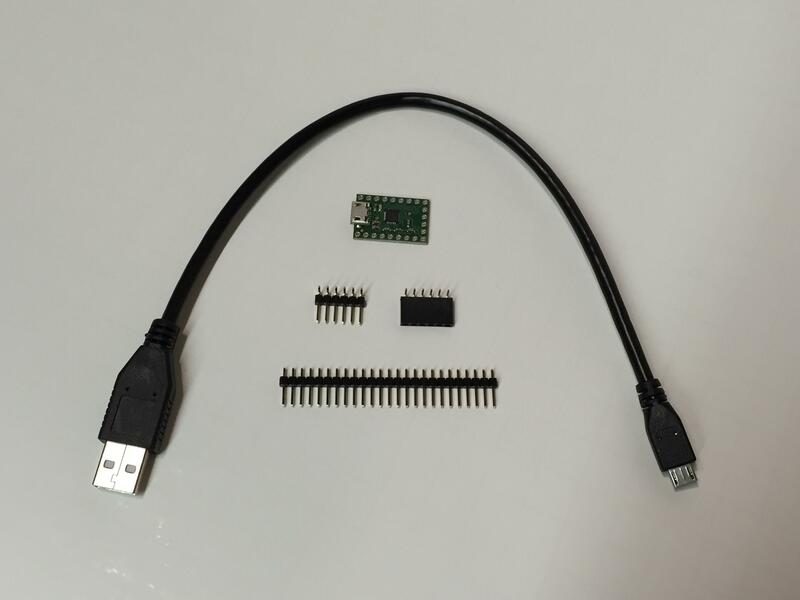 We’ve coupled the ESP-12F from AI Thinker with a 5v Arduino Pro Mini to provide the most flexible Internet of Things prototyping … all in the form factor of an Arduino Uno! 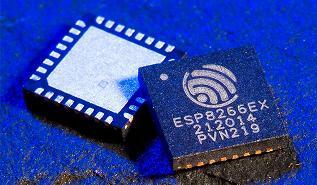 The ESProto IoT has all of the I/O of an Arduino Pro Mini, combined with the WiFi connectivity, memory, and capabilities of the ESP8266 ESP-12F. 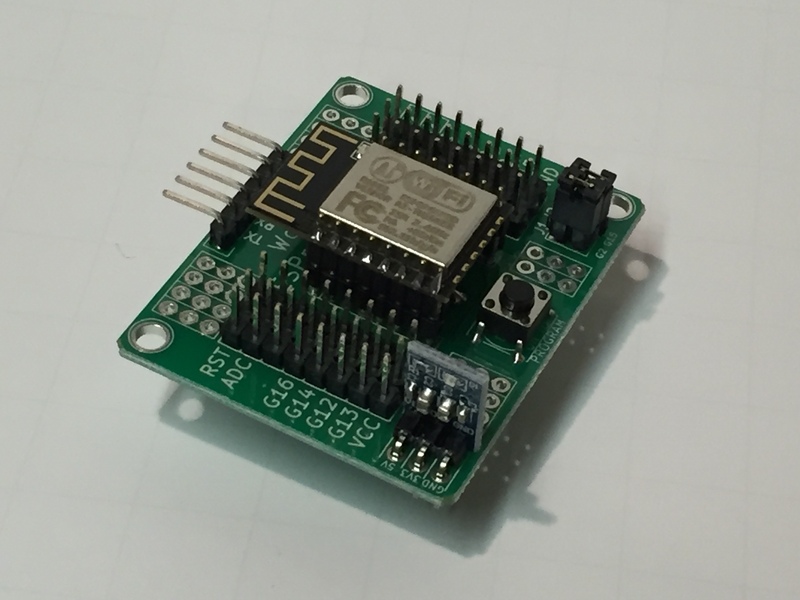 We’ve also laid out the board to allow you to connect a wide range of sensors – from numerous vendors – and create your next IoT product. 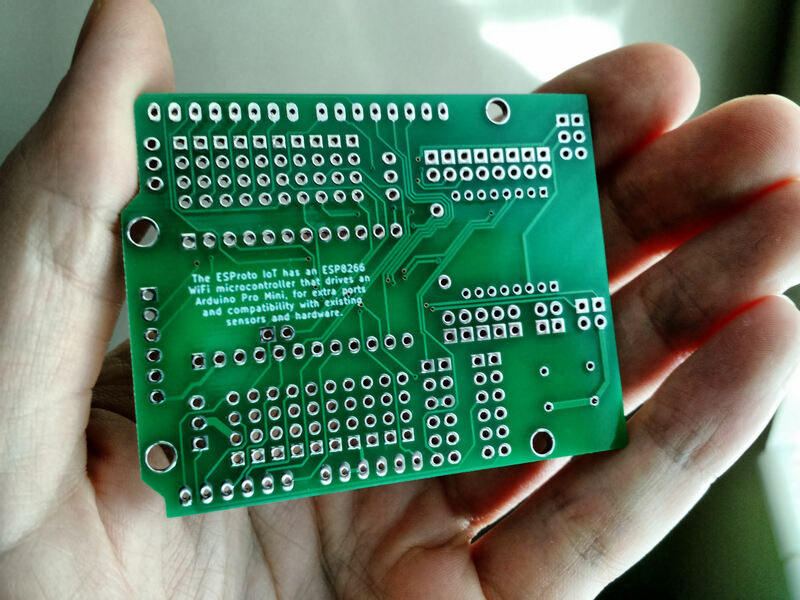 We just got our first batch of boards for testing, and will be making the formal announcement of the product and pricing in the coming weeks! In the mean time … here are the first looks!